**BACK ON THE MARKET. 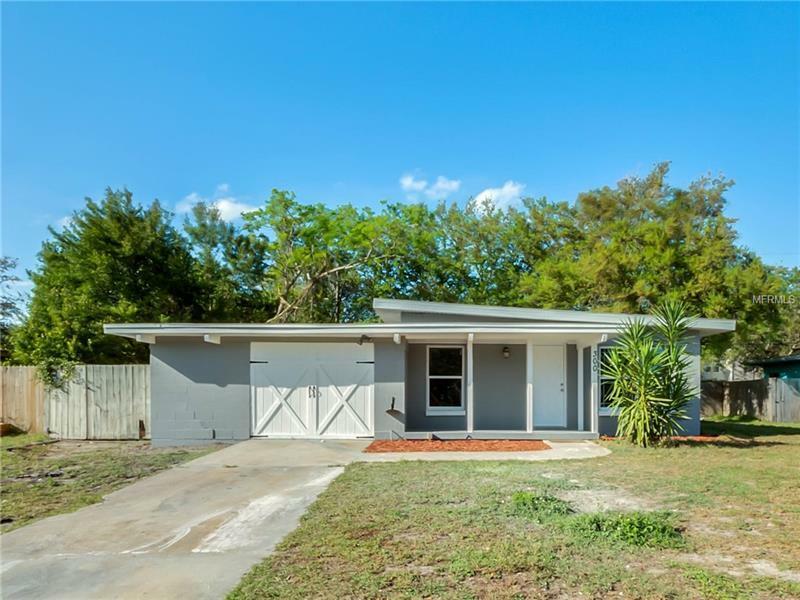 BUYER'S FINANCING FELL THROUGH** Super Nice 4 Bed/2 Bath home located in the desirable community of Sunland Estates in SEMINOLE COUNTY with NO HOA !! Tile throughout the house (no carpets), granite countertops, Oversized fenced backyard, NEW ROOF and lots of upgrades !! Close to Restaurants and shopping, minutes from 17-92, 417 and Sanford Airport. Quiet community yet centrally located. Will not last for this price !! Schedule your showing before you miss this opportunity! !